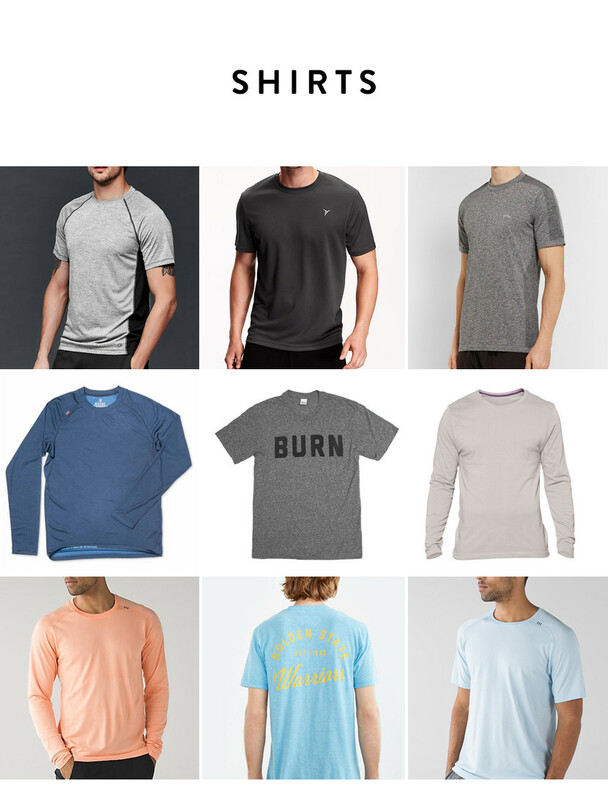 This week, it is my turn to pick out some of my favorite workout gear. If you missed Megan’s picks for the ladies, check it out. While she is entering into her 36th week, I have been hard at work preparing the house, finishing remaining design projects, and working hard at the gym. The way I see it, the only way I am going to keep up with a kid is to be faster than he is. Plus, I’ve picked up a couple infants and they are not light. Which is why I have been doing some 20lb kettlebell workouts to get my infant lifting shoulders in shape. Also, believe it or not, I have been doing Kayla Itsines: Bikini Body 12 Week Program and I am wrapping up week 12 this week. Travel threw me off a bit, so I didn’t get to do all 12 weeks in a row, but I have to say this is a great guy workout as well and I am feeling amazing. 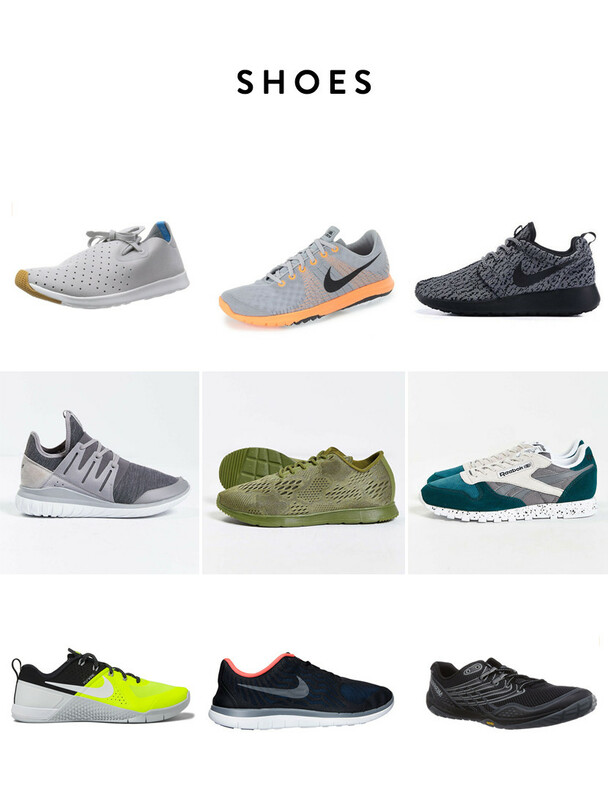 Throughout the year, I have done a couple different routines and gone through a couple pairs of shoes, shirts, and shorts. In that time, I have learned what I like and what I don’t like. I have seen that price really does mean quality when you are pushing your gear to the limits, but sometimes a cheap shirt does its duty as well. 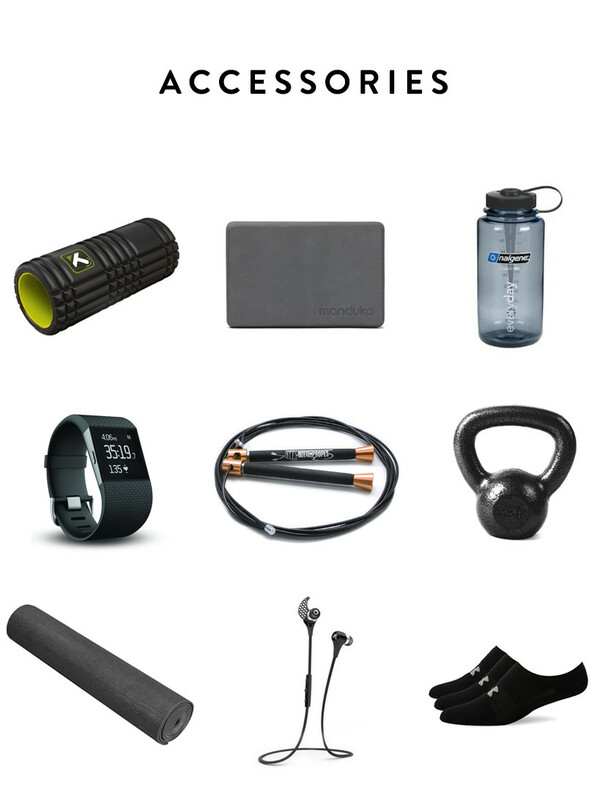 So I gathered up some of my favorite fitness gear finds, and I did my best to mix it up with some cheaper options in there as well. A lot of my picks are based on my past workouts and my new appreciation for yoga and the roller foam. I had to add a jump rope into the mix as well. My dad was a boxer and got me into it years ago. It’s a classic workout that is great for cardio and coordination. My favorite thing I added to my gym bag this year were Bluetooth headphones, no more tripping on wires. I tend to prefer a more subtle and dark toned shirt and shorts combo with a loud pair of shoes. I think it is a subtle way to bring some individual style into the gym, without calling too much attention to yourself. I just got theNike Freerun 4.0 and I could not be more happy. I tend to wear a more minimal shoe, and this footbed matches perfectly. It is January and pants are ok to work out in. Especially if you are in Califonia and El Nino is forcing you to think about it for the first time. 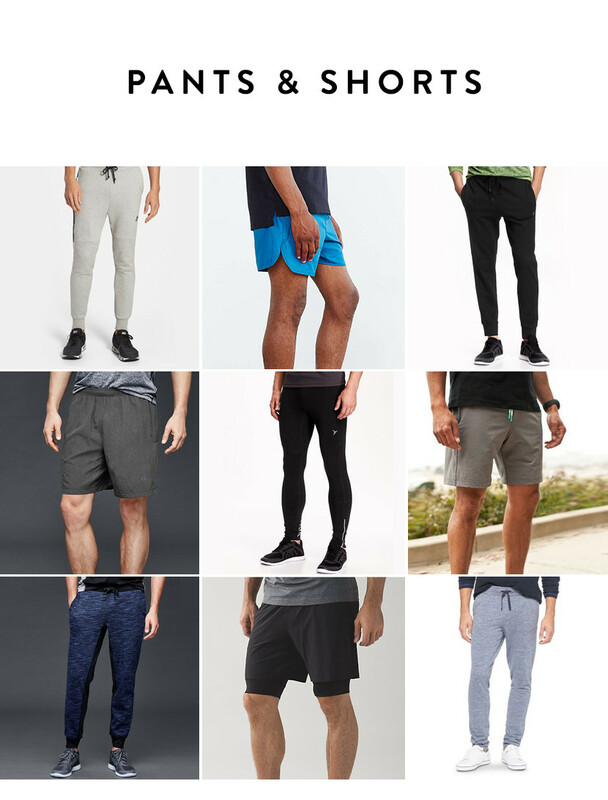 I prefer to have a higher cut short and a more form fitted pant. Both for flexibility and style. I am just got my second pair of Myles Everyday shorts and I don’t think I could love a pair of shorts more than these. Gentlemen. Please do not cut the sleeves off of your shirts. I repeat, purchase a shirt with sleeves and leave them on there. I have some great sleeved, and longer sleeved shirts above. 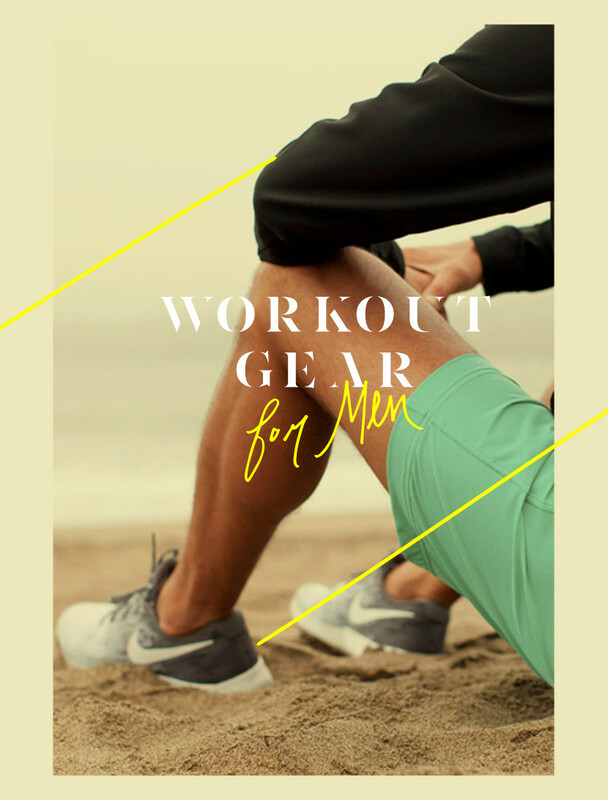 The pre or post workout jacket is a tricky piece to find. By its nature it is going to get sweaty and absorb some of that workout odor. So it needs to be able to either naturally repel the stink or be washer friendly. 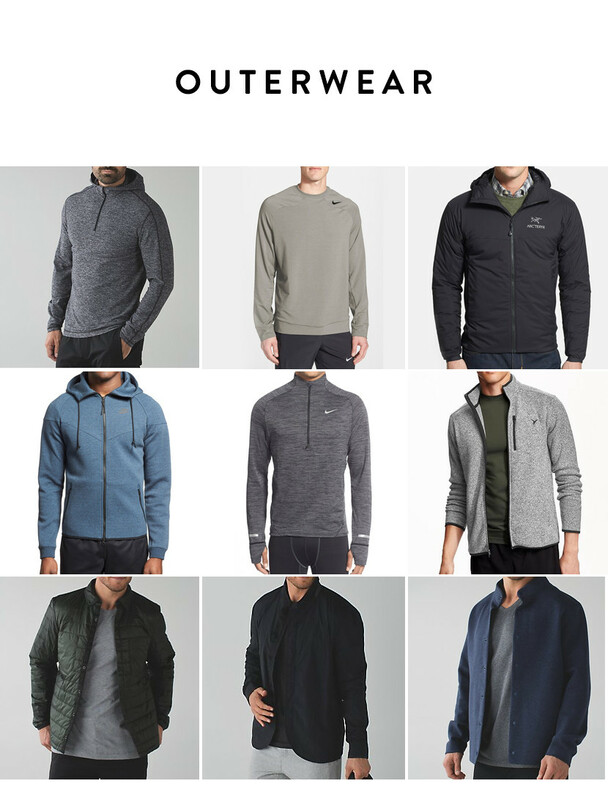 I’ve got a couple picks above, and my post gym jacket is the Arc’teryx Atom LT and I cannot recommend it enough. I would love to hear from some of the guys if you have tried any of the pieces I picked or if you have some recommendations of your own. Good luck in the gym everyone and keep with it! I think you had some awesome shoe options! My favorite from your list were the yellow, black, and white Nikes. Unfortunately, they are out of stock. Hopefully, I can find them somewhere else!